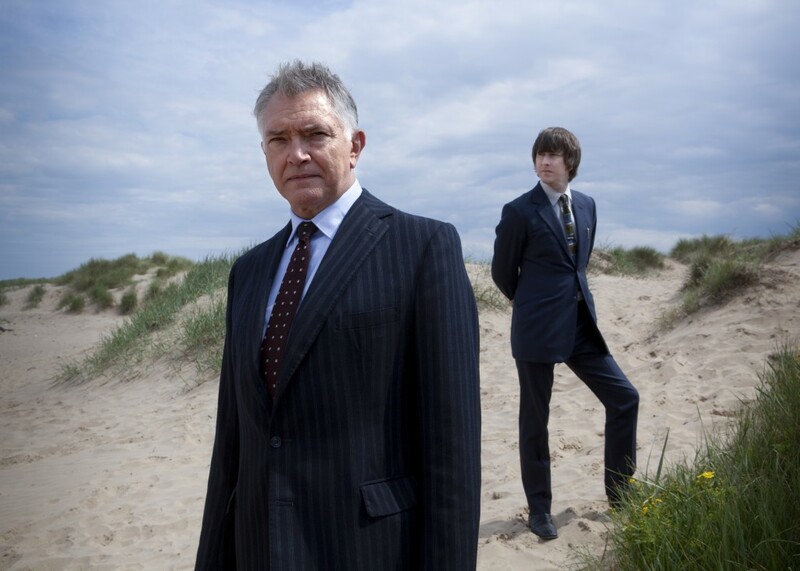 Inspector George Gently is a crime drama set in 1960s Northumberland, about an old-school detective trying to come to terms with a time when the lines between the police and criminals have become blurred. The drama series is produced for BBC One by Company Pictures and stars Martin Shaw as Chief Inspector George Gently, Lee Ingleby as Inspector John Bacchus and Lisa McGrillis as Sergeant Rachel Coles.The final season moves into the 1970s, with DCI George Gently (Shaw) facing retirement. In the opening episode Gently discovers the victim’s wife was convicted of the murder eight years ago, he decides to re-open the case – a controversial move. But DI Bacchus (Ingleby) opposes Gently’s decision, not least because he worked as a DS on the original investigation – putting mentor and protégé at complete odds.